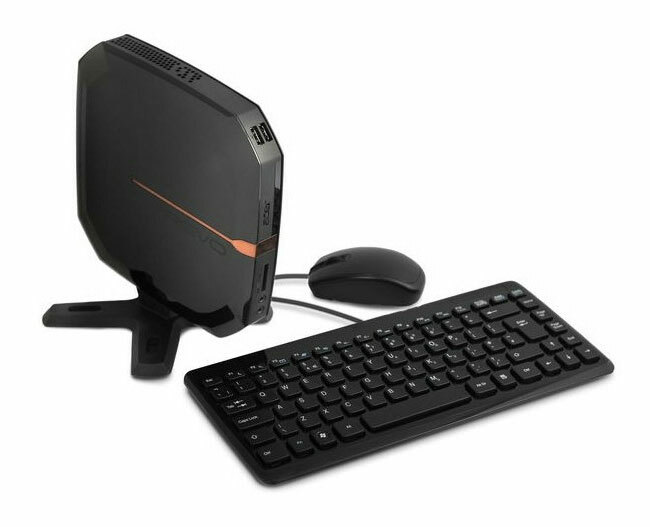 Acer has added a new mini-desktop PC to their range of systems this week with the launch of their new Acer Revo RL70. Which is equipped with a 1.65 GHz AMD E-450 dual core processor, supported by 2GB of RAM. Graphics in this mini desktop measuring just 8.26″ x 8.26″ x 2.13″ are provided by the onboard Radeon HD 6320 graphics, and storage is in the form of the 500GB hard drive, which is loaded with Windows 7 Home Premium 64-bit operating system. 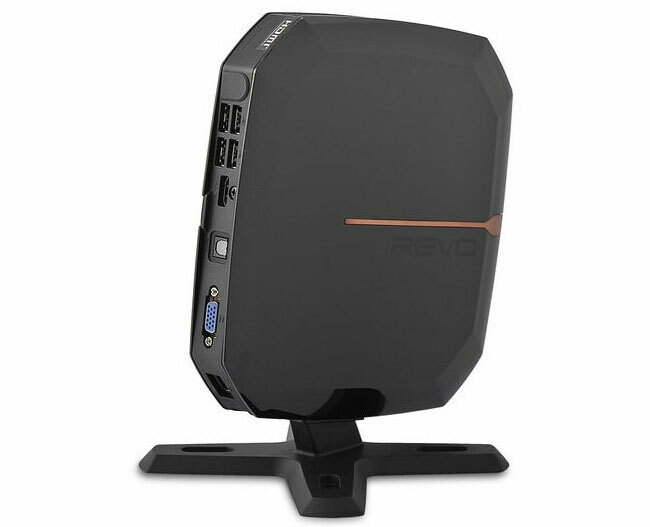 The Acer Revo 70 is also equipped with 802.11b/g/n WiFi connectivity, Ethernet, 1 x HDMI output, 1 x VGA port, 6 x USB ports, an 1 x multi-in-1 card reader, and Dolby Home Theater v4 audio enhancement with audio jacks. The Acer Revo RL70 weighs just 2.2 lbs, and is now available for $384 and comes supplied with and Acer wireless keyboard and mouse.